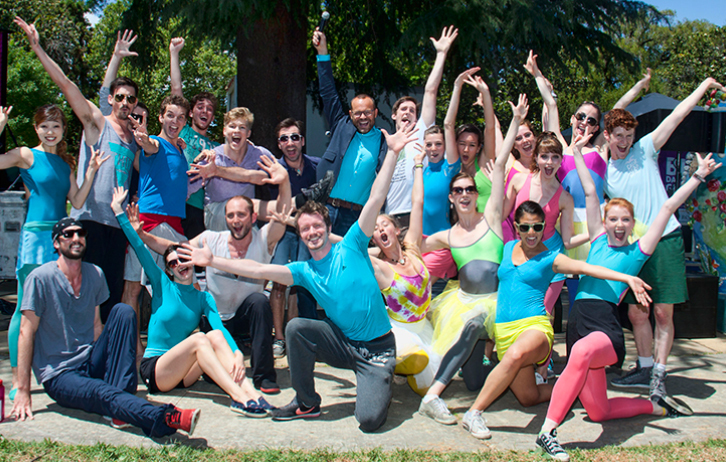 The Sacramento region's annual 24-hour fundraising event and year-long capacity building program. 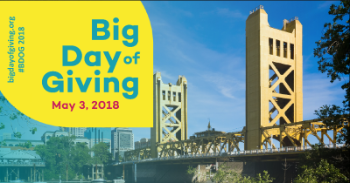 A program of our initiative to grow local philanthropy, Big Day of Giving is a 24-hour online giving challenge that brings together the region's nonprofit community to help raise much needed unrestricted funds and shine a spotlight on the work nonprofits do to make the Sacramento region the place we call home. 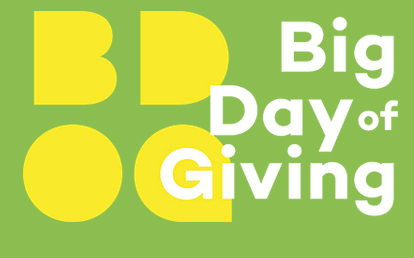 For the past few years, the giving day has united our community, raising more than $16 million for local nonprofits from over 36,000 donors from all over the region, the state, the country, and the world. 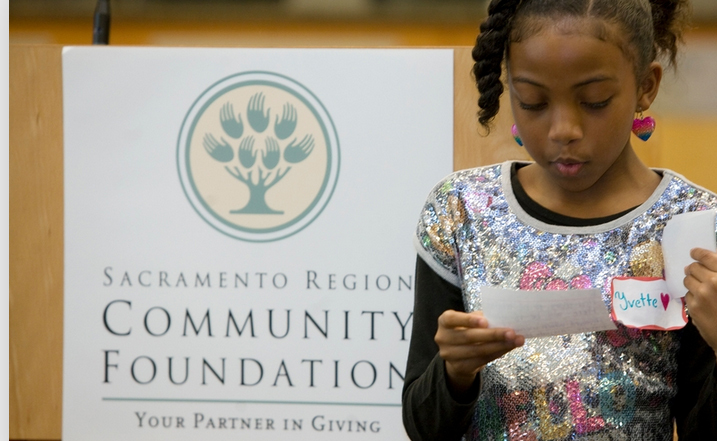 A community foundation like the Sacramento Region Community Foundation is created by and for the people in a local area. It enables those with philanthropic interests to easily and effectively support the issues they care about — immediately, or through their will. Donors can establish charitable funds at the foundation by contributing a variety of assets and may also recommend grants — in their name, if they choose — to nonprofit groups they want to support. 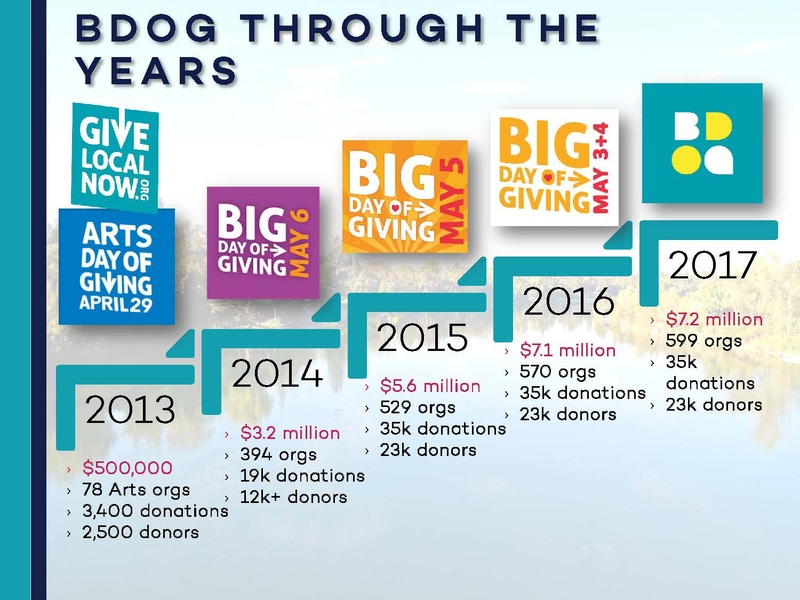 Through promoting philanthropy that is visionary, diverse, and inclusive, community foundations like ours have become catalysts for improvement within urban centers and in rural settings. 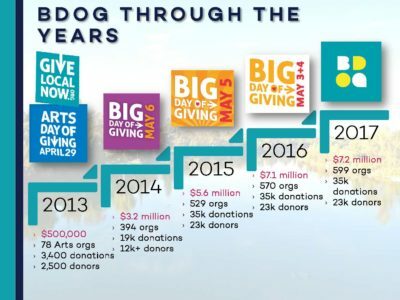 They are one of the fastest growing sectors of philanthropy in the United States today.